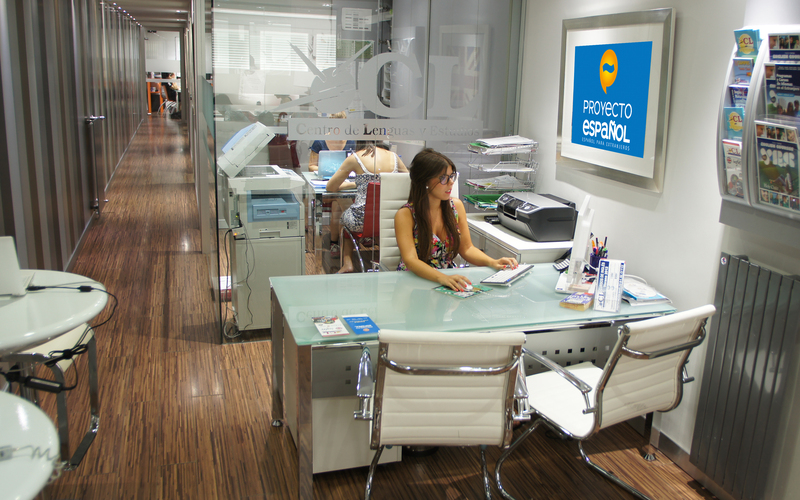 PROYECTO ESPAÑOL is a language school, specialized in Spanish for foreigners. Our goal is to combine the teaching of the Spanish language and culture on a high standard with fulfilling your holiday expectations at favourable prices. C/ Recogidas, 18, 18002, Granada.